NetDragon, the Chinese online gaming and learning company, made big announcements last week. After a successful visit to Nigeria, they laid plans to help create online infrastructure to support eLearning in the country. In addition, they agreed to collaborate on the upcoming African Digital Education Initiative along with the N-Power Junior Smart Classroom Project. Senior NetDragon management with Nigerian Vice President Yemi Osinbajo, Minister of State for Education Anthony Onwuka, and Minister of Communications Abdur-Raheem Adebayo Shittu, among others. They agreed to help in the construction of ‘Three Platforms and One Centre.’ A separate online platform will be dedicated specifically to national education resources and public service, the Nigerian teaching community, and the talent training sector. Nigerian officials had previously visited the NetDragon campus in Fuzhou, China to get a first hand look at the educational hardware and software they’ve been developing. The N-Power Junior Smart Classroom Project seeks to expand access to technology in the elementary and junior high school classrooms of Nigeria. This will include introducing learners to technical skills such as graphic design with digital tools, basic engineering applications, and programming. To kick things off, NetDragon donated a ‘smart’ classroom to the schools in Abuja, the Nigerian capital. Company products included the Promethean interactive panel, VR Mysticraft, access to Edmodo, and the 101 Student Pad. This smart classroom is hopefully the first of many. NetDragon plans to help classrooms in over 100 districts around Nigeria gain access to these edtech tools and gadgets. NetDragon is also in negotiation with officials from Kenya and hopes to strike similar partnerships throughout the continent. While NetDragon specializes in massive multiplayer online video games, the company has been moving into education and edtech for several years. In 2010, they established ELernity an online learning resource center. They have also acquired education device company Promethean World, textbook publisher JumpStart, and, most recently, the classroom-focused social media platform Edmodo. Nigeria and other countries around the continent have a burgeoning edtech sector. Cities like Lagos, Nairobi, and Cape Town have emerged as promising tech hubs. But startups also face significant barriers in many countries. Nigeria is known for being a having a complicated bureaucracy. “Nigeria is one of the most bureaucratic and regulatory-heavy countries in the entire world,” said Sam Bhattaccaryya, CEO of dot Learn, in a previous interview. “It’s hard to get anything done. There’s all these laws and regulations, and that shows up in very business-unfriendly ways.” NetDragon is decidedly not a startup, and their size gives them a decided advantage in the edtech ecosystem. 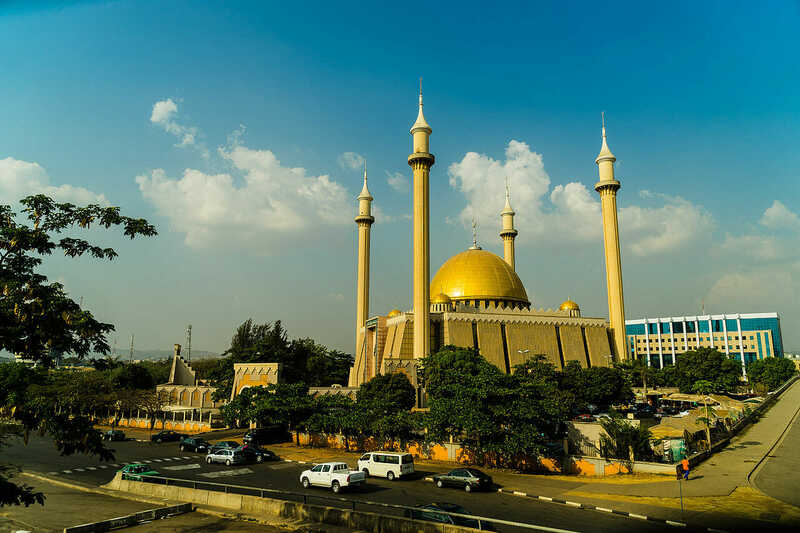 Cover Image: National Mosque in Abuja, Wikimedia Commons.